A major milestone in the history of humankind is the emergence of agriculture. It is commonly believed that humans started farming some 10,000 years ago in what is now Turkey and the Middle East. According to a new research, however, the history of human agriculture is almost minuscule in comparison to the millions of years that the practice has been going on among insects. As part of a study, recently published in the PLOS ONE journal, scientists from James Cook University have made an important discovery: 25-million-year-old specimens of fungus gardens inside termite nests that have long been fossilized. Found in the Great Rift Valley of Africa, the fungus gardens are believed to be the earliest evidence of insect agriculture in history. Thanks to molecular dating, the researchers were able to trace the history of insect agriculture to these fungi farming insects. 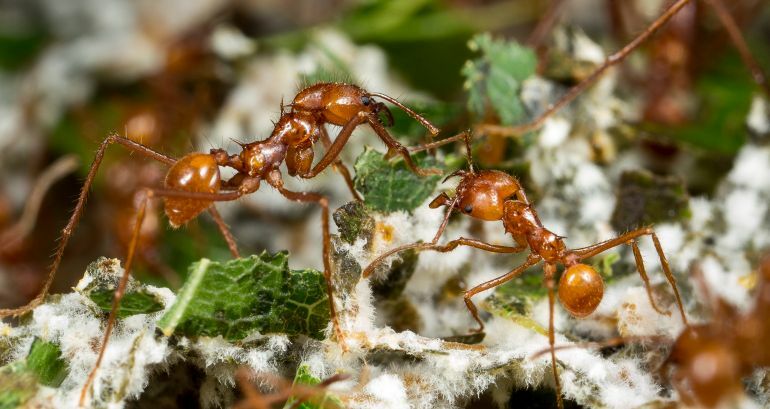 Up until now it was believed that the practice might have originated during the Paleogene era among three groups of fungus farming insects: termites, ambrosia beetles or ants. 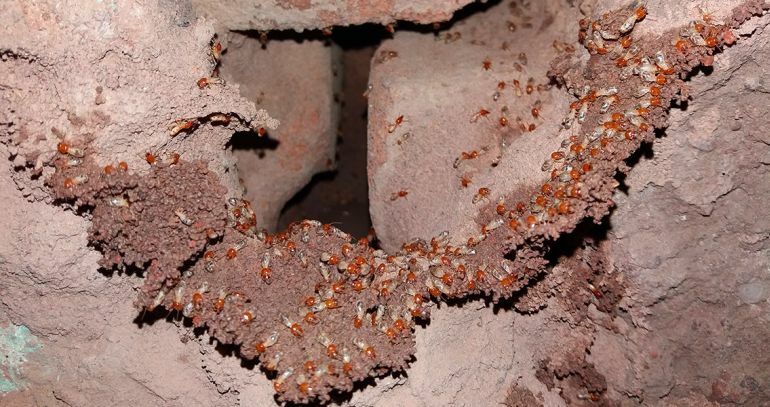 The current research, according to the team, focuses on one of these groups, namely termites. Since some 90 percent of the wood in the dry environment studied is digested by termites, understanding the development of this symbiotic relationship is important to our knowledge of the history of carbon cycling in these forests. The phenomenon might have been triggered by the initial development of the Great Rift Valley in this part of eastern Africa, and the dramatic transformation of the landscape around this time… This type of study emphasizes the need for integrating perspectives from the fossil record with modern approaches in comparative biology–it is a holistic approach to evolutionary biology and significantly informs our understanding of environmental change in deep time.